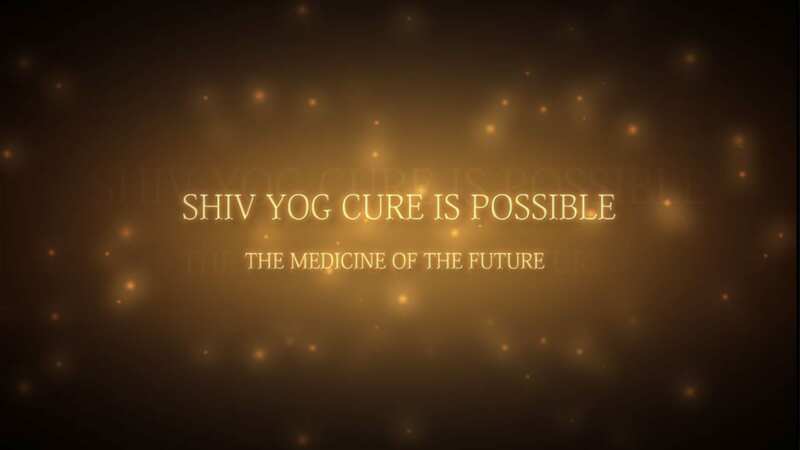 Shiv Yog Cure Is Possible (SYCIP) is the integrative cosmic medicine that was born out of Dr. Avdhoot Shivanand’s efforts over the last two decades. 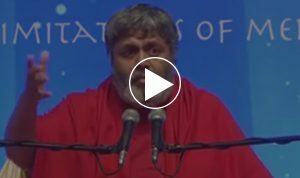 Dr. Shivanand has revived the ancient yogic science of tapping cosmic energy from the universe to heal the sick and integrated it with modern medicine. 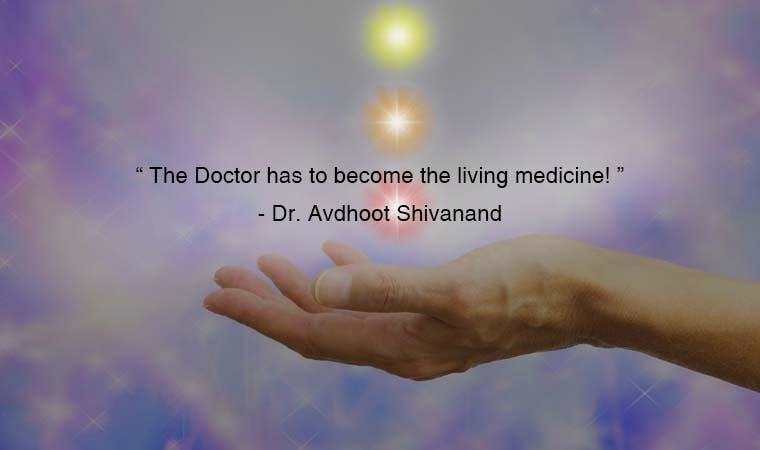 An enlightened yogi of the highest order, Dr. Shivanand is now collaborating with a multi-disciplinary team of physicians from around the world to create the medicine of the future, where the doctor becomes the living medicine. The objective of SYCIP is to achieve COMPLETE CURE of diseases so far considered incurable. It is Dr. Shivanand’s vision to create a healthy world by helping people achieve complete overall health – physical and emotional. 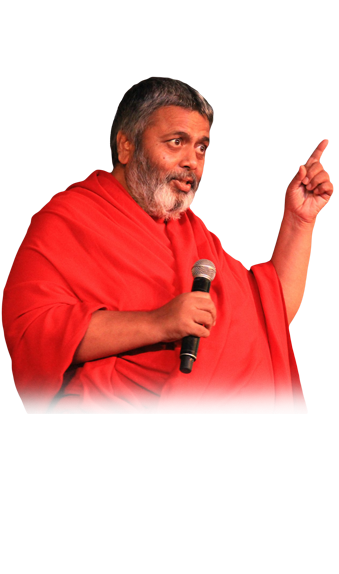 Shiv Yog Cure Is Possible (SYCIP) combines the modern medicine of the West with the ancient yogic wisdom of the East. SYCIP is an approach to care that puts the patient at the center and addresses the entire gamut of physical, mental, emotional, and social factors that affect an individual’s health. It emphasizes the unique relationship between practitioner and patient and employs a personalized strategy to treat disease and help the patient regain and maintain optimal health. It is thus based on a model of health and wellness, as opposed to a model of disease of the traditional medicine. SYCIP is the science of self-awareness that unfolds the innate healing potential within a human being. SYCIP shifts the focus from traditional Newtonian Physics to Quantum Physics of energy, field, and signals in the treatment of a disease. 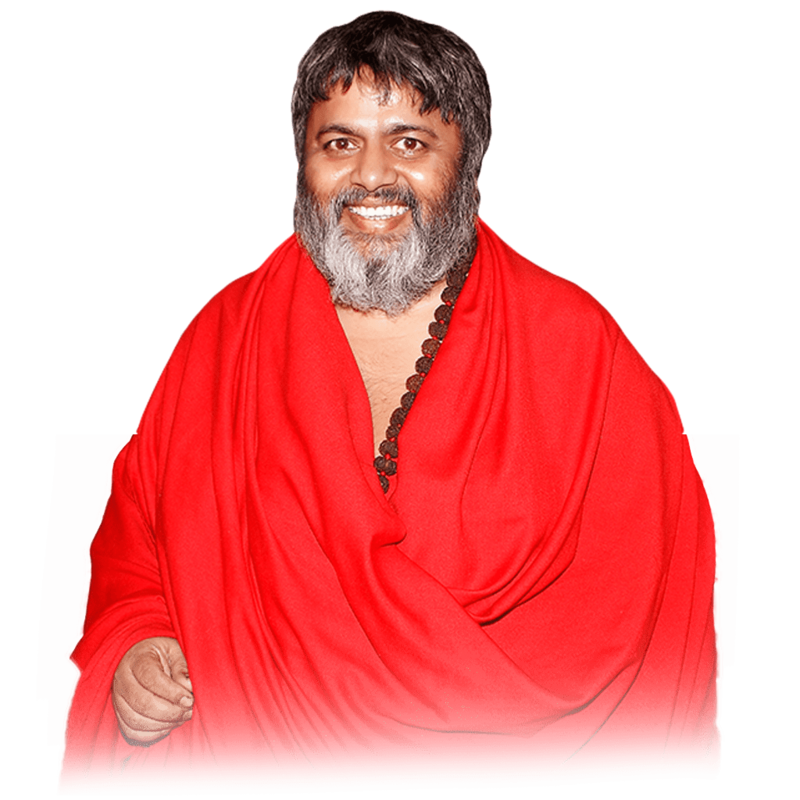 The fundamental principles of Shiv Yog Cure Is Possible as defined by Dr. Shivanand are listed below. Based on quantum physics, all matter is made up of energy and energy is made up of vibrations. Every human body (including the organs, cells, atoms, and sub-atomic particles of an individual) has its own frequency. 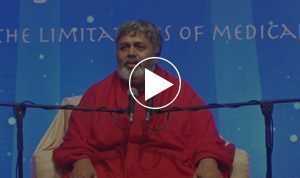 Further, every human being has five bodies – physical body, energy body, mind body, causal body, and super-causal body; all these five bodies have their own frequencies. An individual’s thoughts have their own frequencies and thoughts are affected by the psychic impressions (residue of past traumas and negative situations – emotional and etheric toxins) stored in the causal body. An individual’s cells resonate with the frequency of that individual’s emotions (state of mind) which are in turn controlled by thoughts. When these frequencies go below a certain level, the individual manifests a disease. At higher frequencies, the individual experiences excellent health. Energy exchange between individuals is a fact of nature – an individual can raise the frequency of another individual by transferring positive energy. The human body is capable of producing the medicine needed for a cure from within, at healthy frequencies. By detoxifying the patient of physical, emotional, and etheric toxins and raising cellular frequencies, it is possible to achieve a cure. Physicians can be taught how to detoxify themselves at multiple levels and to raise their own vibrational frequencies so high that they become the living medicine that the patient needs for the cure. 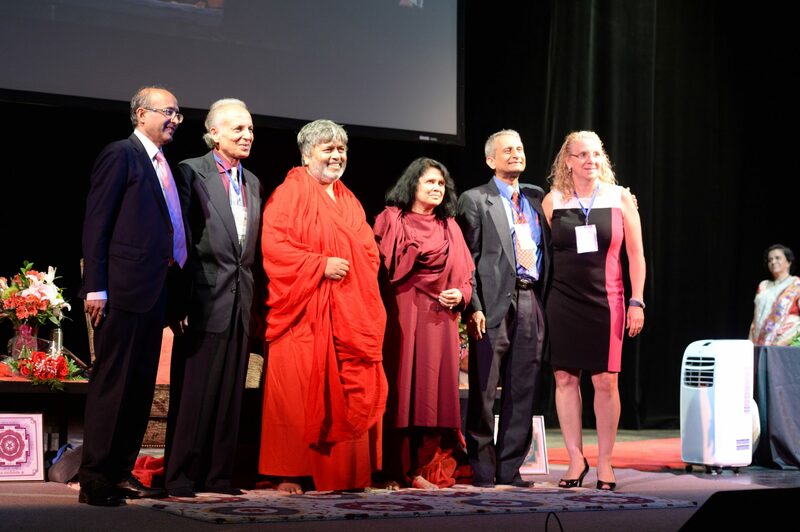 Physicians can also be trained to transfer to patients the knowledge and practice of cosmic yogic techniques as well as mental and emotional attitudes for lasting good health. Leading the way into the future! 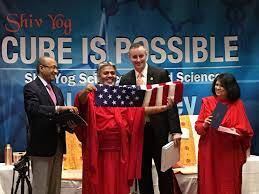 A Laboratory at Fortis Hospital in Faridabad, India, conducted thousands of tests using ultra-modern equipment on more than one thousand subjects to study the effect of Shiv Yog on human physiology. They recorded that 65% of participants experienced significant improvement, 26% moderate improvement and 9% no improvement. 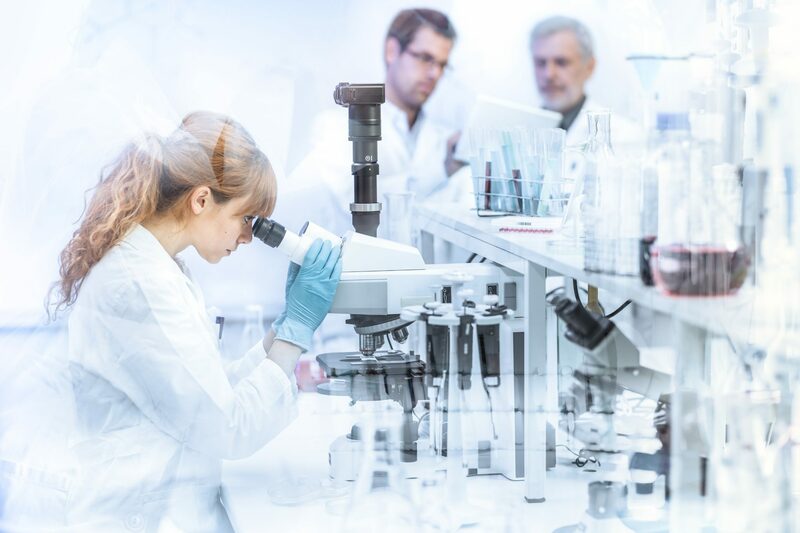 Many new research projects have been approved by Dr. Shivanand and are currently underway with the participation of some of the top physicians and researchers of the world. If you are a physician and would like to participate in this research feel free to reach out to us. 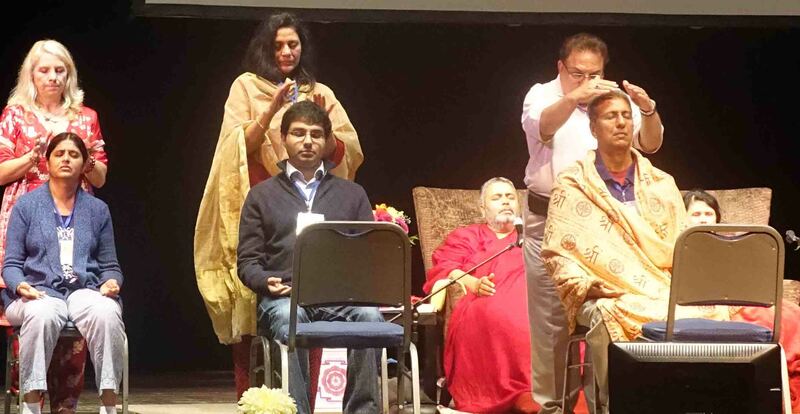 Science Beyond Science workshop on holistic healing modalities of Shiv Yog for medical professionals. 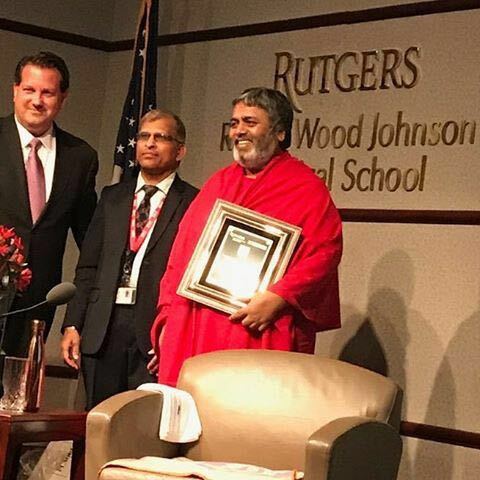 Held in NJ, USA, from August 18-24, 2015. 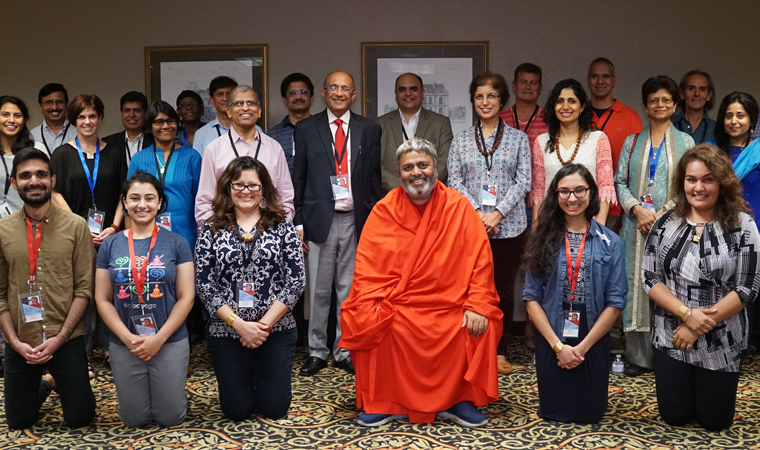 Dr. Avdhoot Shivanand organized the Science Beyond Science series for medical professionals to help them understand the ancient yogic science of Shiv Yog and how it could be used to heal people. 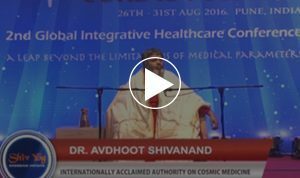 Dr. Avdhoot Shivanand organized the Shiv Yog Cure Is Possible series of workshops for physicians and other healthcare professionals. 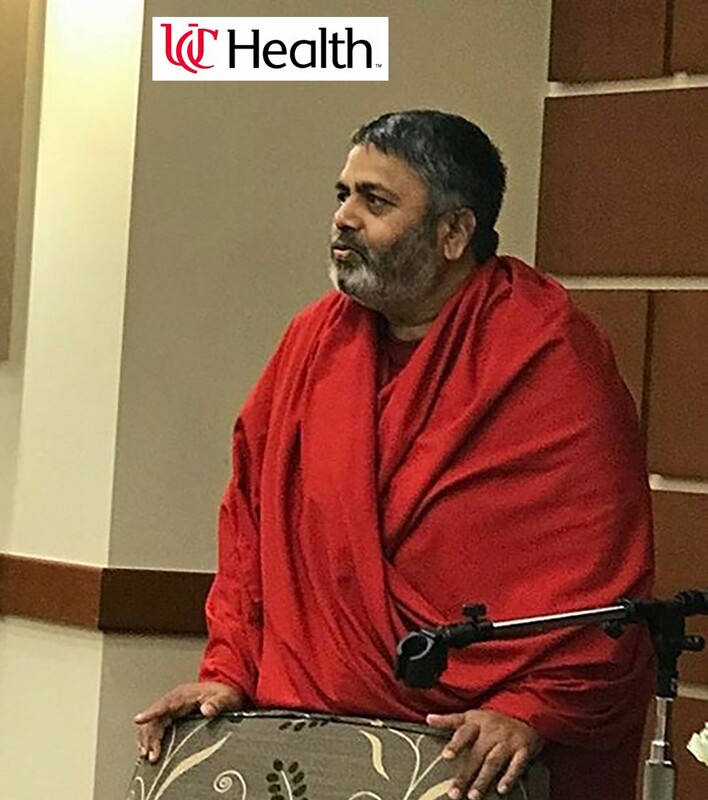 The purpose of this series was to help healthcare professionals understand how a complete cure can be achieved for diseases that are currently considered incurable by integrating the principles and modalities of Shiv Yog with modern treatments. The last CIP workshop was held in NJ, USA during July-August 2017. Over 450 delegates from all over the world representing multiple medical disciplines attended this workshop. It was a highly successful workshop and many new research projects were launched in the field of Integrative Cosmic Medicine. Dr. Beth Dupree, Cancer Surgeon, U.S.A. Various medical universities invited Dr. Shivanand for medical grand rounds in 2017. Details of the grand rounds are below. 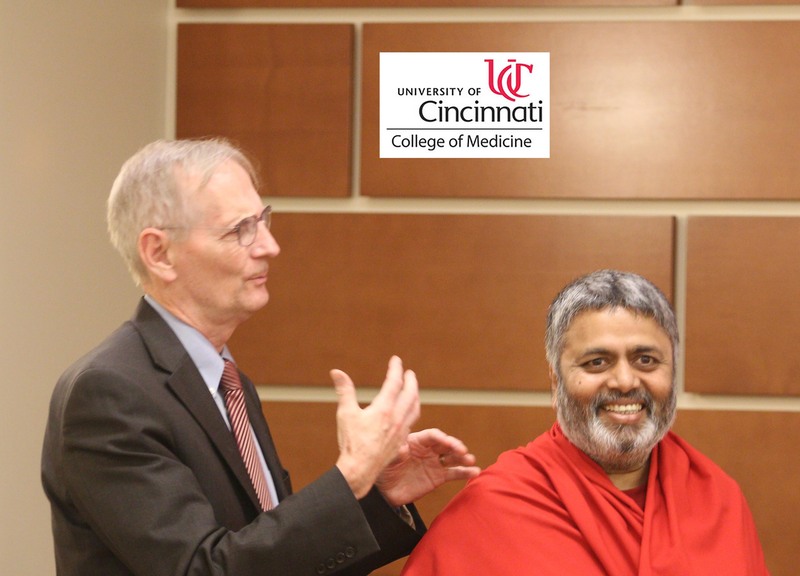 Dr. Shivanand was invited by the University of Cincinnati Medical Center to host Grand Rounds on July 13, 2017.